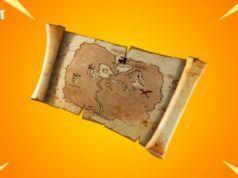 Yesterday, we told you about the list of 40 Android devices that would be supporting Fortnite Android app. 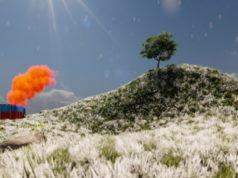 And in the past, we also found out that the battle royal game would first launch exclusively on Samsung Galaxy Note 9. 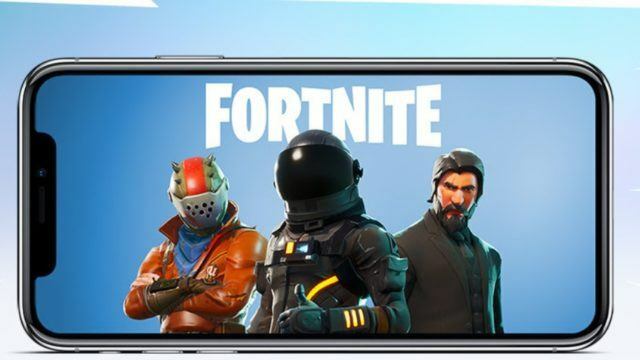 Now, XDA developers spotted an evidence suggesting that Fortnite for Android may not be available on Google Play Store. 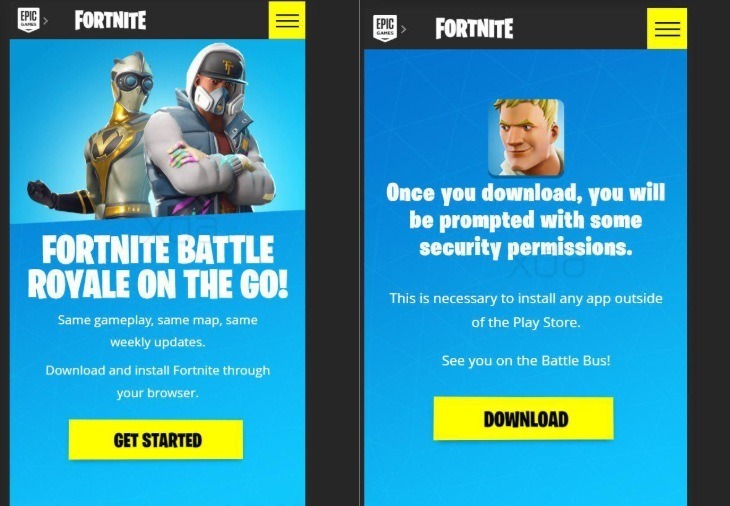 And downloading the game would require you to go to their Fortnite’s official website. 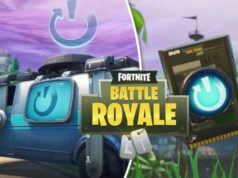 After discovering entire “How to install Fortnite on Android” instructions in the source code of the Fortnite mobile page, a Reddit user, /thesbros, was able to get their hands on the images which would display during the setup process. If you look at the second image, you will notice a warning stating few “security permissions” before downloading the app from the web browser. Odds are you would be prompted to open Android device settings and enable “install from unknown sources” option in Developer Options. Installing 3rd party apps from outside Google Play Store is never recommended from Google. Although we are talking about “The Fortnite game,” nevertheless, it’s still like taking a gamble. Anyway, all of this is a speculation with no official comment from Epic Games. Fortnite on iOS devices is exponentially rising to fame among Apple users. According to Apptopia, Fortnite has already crossed 100 million app store downloads since its release in mid-march. Moreover, the app has gained a profit of nearly $160 million alone from in-app purchases. PUBG (PlayerUnknown’s Battlegrounds) mobile, on the other side, is not even close to the mark in the App Store. Apptopia predicts that Fortnite-rival would make the leap in about 206 days.